Your next car should be electric. An electric vehicle discount program that makes going electric easier for you. Drive Green’s mission is to protect our climate and environment by getting electric vehicles on the road in place of gas-powered cars. Through pre-negotiated discounts to purchase or lease, educational resources, advocacy, and test-drive opportunities, Drive Green’s one-of-a-kind platform makes going electric the right choice for our planet and the smart choice for your life. Fill out our form: choose the cars, dealerships, and deals that you’re interested in. Connect with dealers of your choice. To the best of our ability, the prices on our sign-up form represent the price of the vehicle after federal tax credits, any state rebates for which you might qualify, and the Drive Green discounts. Ultimately, it will be your responsibility to determine all costs, including taxes and fees. The final transaction will be between you and the car dealer. Now it’s up to you to choose which dealers you want to visit! Participating dealers have committed to offering discounts, keeping electric cars in stock, and having knowledgeable staff to help you review the cars. Remember: It’s up to you to read up on the cars and their maintenance, visit the dealers, ask them a lot of questions, and test drive. But first, you must sign up for discounts on our form. The discounts offered will change periodically throughout the program. See the listed end date for each deal you are considering. Widespread adoption of electric cars is necessary to solve the problem of climate change. An all-electric or battery-electric vehicle will reduce your transportation carbon footprint by nearly 75%. Conventional cars run on gasoline and are dirtier and more expensive to fuel than EVs. 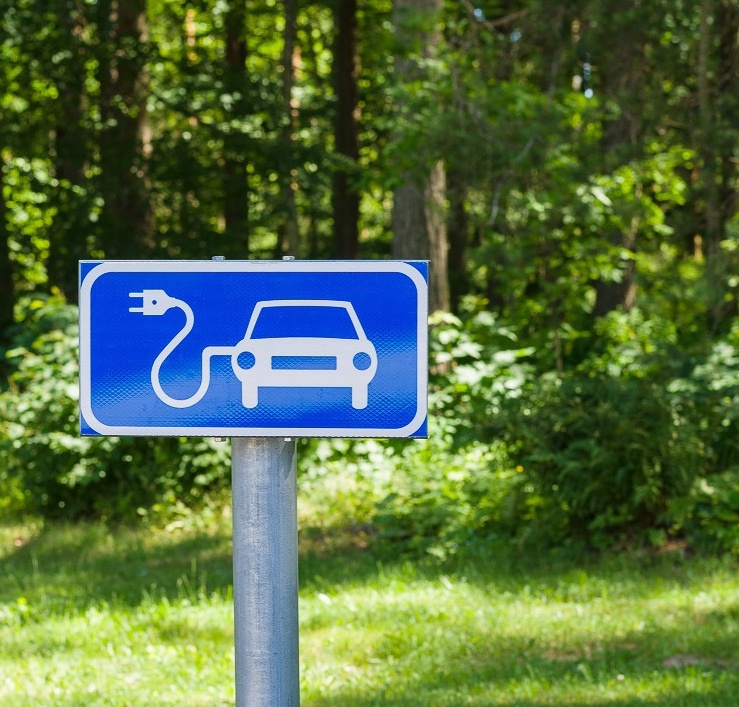 Plug-in hybrids use both gasoline and electricity and can be recharged from an outlet. Battery electric vehicles run on electricity and are some of the cleanest and cheapest cars to drive. You can go even greener! It’s cheaper to drive a mile on electricity than a mile on gas. With federal, state, and dealer incentives, most of the cars offered through Drive Green cost much less than the average new car in America. The average selling price of a new car this year is $37,000. After accounting for federal tax credits, state rebates, and dealer discounts through Drive Green, you can get a great electric car for much less money that emits 70% less carbon dioxide. And your new electric car will cost less to operate than a gasoline-powered car. Electric motors and batteries require less service and are easier and cheaper to maintain than internal combustion engines. The average car travels less than 40 miles per day. The Chevy Bolt travels 238 miles on a full charge. The Toyota Prius Prime travels 25 miles on a full charge. Plus, 615 miles on a tank of gas. 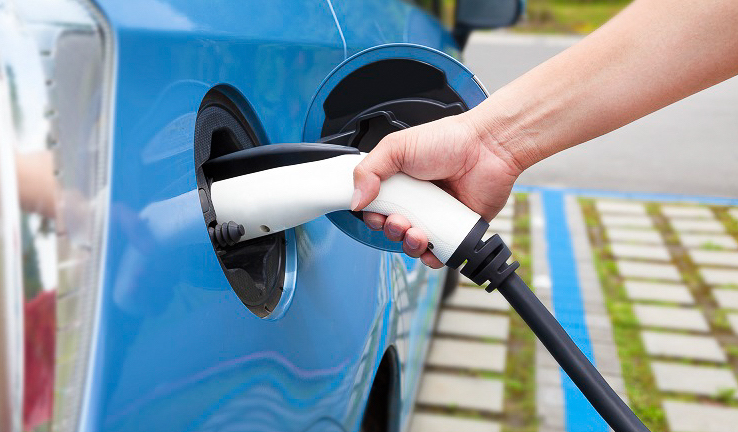 Drivers of electric cars can charge their vehicles at home with a standard 120 volt outlet and the charging unit that comes with the car. This will give your car about 6 miles of range per hour of charging, which is a sufficient charging pace for most plug-in hybrids. Purchase a 240 volt charging unit and have it installed by a licensed electrician to get faster charging (we'll help you find an electrician). The speed at which your car charges will depend upon both the charging unit and the type of battery in your car. When away from home, you can access an increasing number of public charging stations, which are sometimes free to use. Newer electric cars come with station-finding apps right on the dashboard display. Additionally, there are several websites and cell phone apps to help you find publicly accessible charging stations near you. Want to know what's new with electric vehicles? Read our blog for the most up-to-date information.